Calicotte Inc., located in Central Illinois, is a family owned and operated business since 1994. 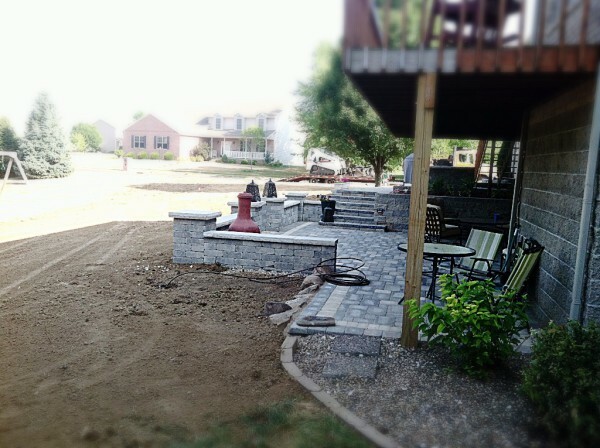 We have over 27 years of experience in commercial and residential landscaping, concrete work, and construction. We provide our customers the highest quality service, using the highest quality materials. As a family owned business, we pride ourselves in giving your home or business the love and attention it needs. We are in the business of exceeding our customers' expectations and improving your curb appeal so that your home is the gem in the neighborhood, rather than the eyesore. 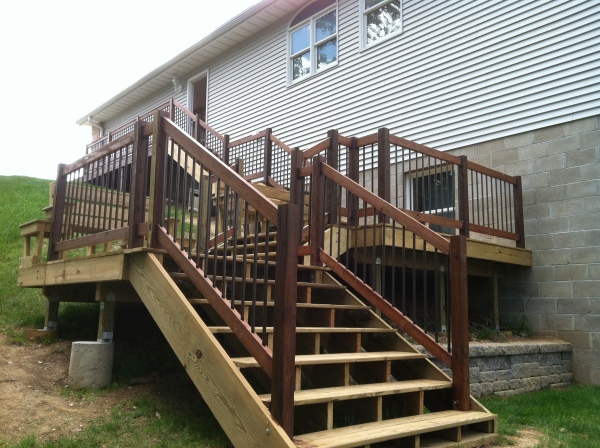 Check out some of the projects we have done by visiting our Projects tab. If you have any questions regarding our services, please contact us and we would be happy to assist. Quality & Service - Our Main Priority!